MOVING RIGHT ALONG The replacement of Harpswell Apartments with new apartment-style housing is the latest in a series of construction projects designed to enhance Bowdoin’s options for upperclass housing. A new policy, enacted simultaneously, will further limit the number of students who can live off campus. According to Dean of Student Affairs Tim Foster, new Harpswell Apartments are expected to open in the fall of 2020 in conjunction with a new policy that will bar juniors from living off campus and will allow only one-quarter of the senior class to live off-campus. This policy, which will impact the current first-year and sophomore classes, is part of a larger pattern of the College gradually decreasing the number of students allowed to live off campus. Currently, the off-campus housing policy states that 185 juniors and seniors may live off campus. The policy will change to 150 students for the 2019-2020 academic year as the administration eases into the final version of the policy that will be implemented in the fall of 2020. This policy change brings Bowdoin in closer alignment with other NESCAC colleges, all of which, with the exception of Tufts, have similar regulations. 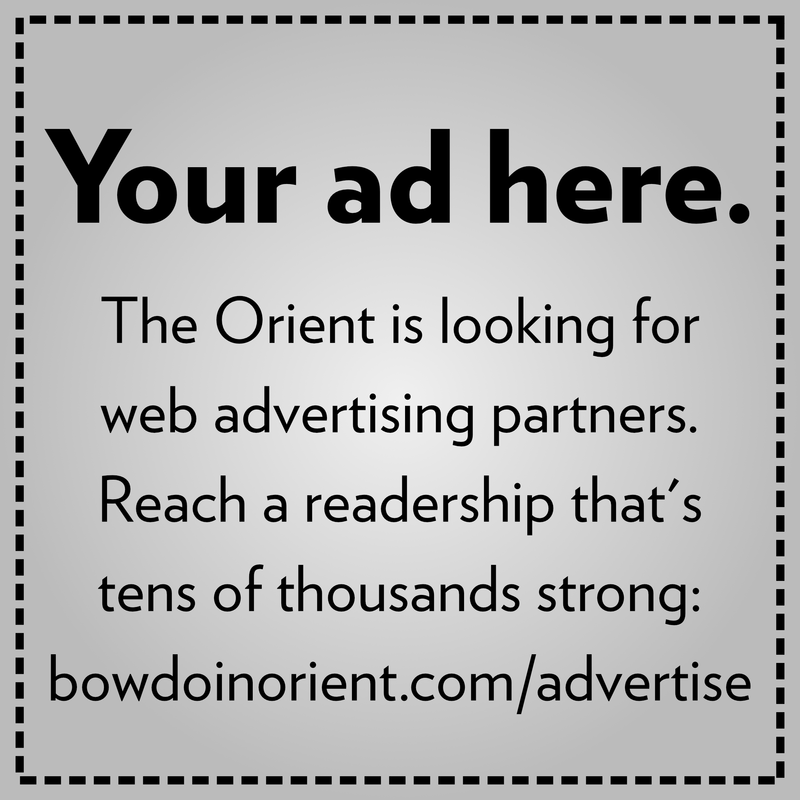 Foster said the policy changes are aimed at keeping students close to and involved in the Bowdoin community. Foster also admitted that there is a financial incentive for the College to avoid having empty beds in college housing. “Is it in the College’s financial interest to have lots of students living off-campus? Not when you have available beds on campus, it’s not,” Foster said. According to Foster, the Off Campus and Upperclass Housing Working Group concluded that students would become less interested in living off campus if higher quality housing on campus existed, noting that the vast majority of upperclassmen who live off campus live within walking distance and only seven current Bowdoin students are not, at least partly, on the meal plan. In a December 12 email to students and faculty, Foster provided an update on the progress of the Park Row and Boody-Johnson housing projects and announced major renovations to Harpswell Apartments. The plan details the replacement of the current Harpswell Apartments with three new suite-style apartment buildings, outfitted with private bedrooms, bathrooms and kitchens. According to Foster, the project is part of an ongoing attempt to create a more “independent living experience” for students. Notably, the renovation will open up more beds for upperclassmen on campus, increasing the capacity of the Harpswell complex from 48 students to 132. Current residents of Harpswell agree that it is time for renovations. Cecile Roche ’20 says that while she loves the “relaxed and comfortable vibe,” she has many problems with the infrastructure of the housing. “[The apartment] is falling apart. My ceiling literally fell down in my bedroom the other day,” Roche said. Roche added that while she thought about living off campus this year, she chose to live on campus because she wanted the experience of Harpswell. However, she does wish the housing was more modern. Foster agreed that the infrastructure is out of date, saying that it was a driving reason behind the decision to renovate. 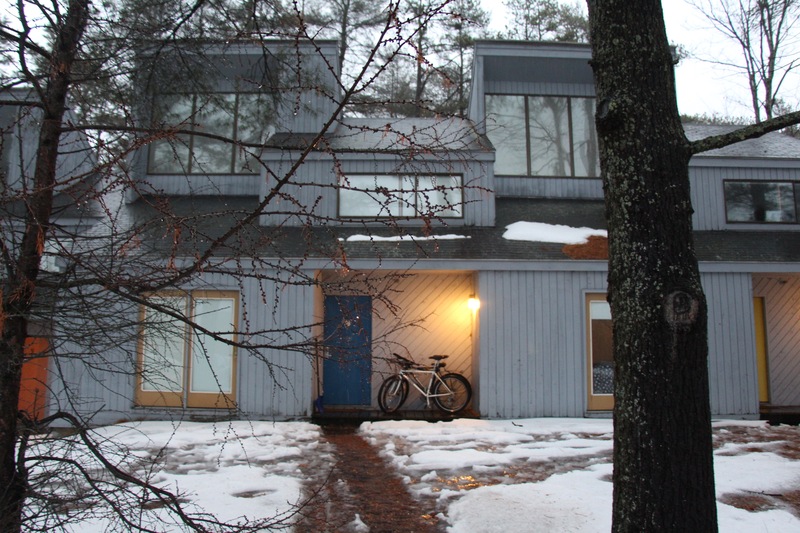 The College has included students in the renovation process with the Harpswell Committee, which includes one former and four current students. Foster stressed the importance of including different students in all parts of the process. “We’ve been trying to do some crowdsourcing with [the design]. We’re talking about something that’s going to be here for 50 years, [so] we want to get it right,” he said. When asked if other on-campus housing would be closed due to the increase in housing that Harpswell, Boody-Johnson and Park Row would cause, Foster noted that changes were imminent but declined to share any specifics. Foster also emphasized that the new apartments would comply with the College’s dedication to sustainability, stressing that the construction process would aim to preserve the trees around Harpswell and that the new building would help decrease the College’s carbon footprint. More information about the Harpswell Apartment renovations, as well as the construction of the Park Row and Boody-Johnson housing projects, will be released in the spring. Foster said any questions can be directed to the Office of Residential Life. Bowdoin’s overhaul of its cable television service will now allow students to stream and watch live TV on smartphones and laptops. In an email to students on December 21, Information Technology announced that students can access the new service, provided by Xfinity, through a Roku streaming player, a Roku compatible television, or a personal electronic device. In response to a proposal by the U.S. Department of Education to alter regulations regarding the implementation of Title IX, the Bowdoin administration submitted its comments to the federal government on January 14. The Department of Education is accepting comments until Monday, January 28, which marks the end of a 60-day comment period. Bowdoin received a record-high 9,300 applications for the class of 2023, exceeding the previous high of 9,081 applicants from last year. The College also experienced a slight decrease in high school representation, which dropped from 4,383 schools to approximately 4,200. As the government shutdown drags on for more than a month, it has begun to affect scientific research on campus, already forcing some faculty and students to adjust their plans. “The shutdown has definitely affected my ability to do collaborative projects,” said Patsy Dickinson, Josiah Little professor of natural sciences. Once again, Foster misses the mark. Anyone who has been to an off campus house knows the standard of living is not higher than that on campus. The real reason students choose to leave campus is to avoid the inconvenient and bureaucratic rules governing on campus gatherings. Until these policies change, students will not choose to socialize on campus, no matter what rules the administration imposes. Yes to this a thousand times over. I think the college and Foster probably know this, but it is easier for them to disguise this agenda under the shroud of “improvements to senior housing.” If this was really the case, there would be no need to continue to regulate the number of people living off-campus, people would just naturally move back on campus as housing improved. Dean Foster’s remarks miss the fact that for many students living off-campus is a better financial move than living on-campus. Several off-campus residences are slightly or significantly cheaper than on-campus housing, especially when coupled with reduced board options such as declining balance. I’m sure it’s in the colleges best financial interest for me to live on campus, but it is not in my own financial interest as a student: I’d be spending more money for worse housing. If Bowdoin wants to draw people back to campus housing willingly they need to consider what this will cost students, and perhaps revise room & board accordingly.